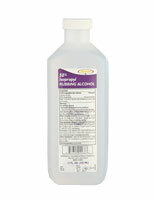 Sofskin Isopropyl Alcohol 12 Oz/16 Oz is a strength topical rubbing alcohol for use as a first aid antiseptic for abrasions minor cuts and minor burns. 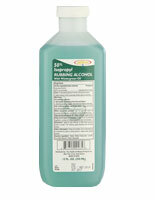 First aid antiseptic and used for rubbing and massaging. 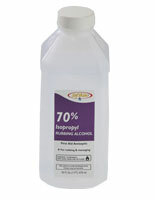 Isopropyl Alcohol kills germs on the surface of the skin. 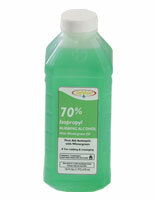 Wash and dry affected area, and apply Isopropyl Alcohol with a cotton ball. Allow the liquid to remain on the skin for 15 seconds before rubbing in. Repeat as required Isopropyl Alcohol is also an ideal aftershave.